Altronix is a provider of power and data transmission solutions for professional security, surveillance, access control and fire applications. Altronix designs and manufactures solutions that integrate disparate infrastructure and maximise overall performance and efficiency. Their line of power products and peripherals feature quality, reliability and unparalleled customer support. 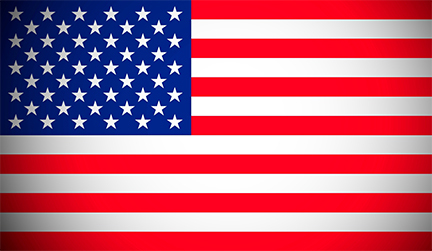 Altronix is proudly made in the U.S.A.